"There are many stories to be told!" Talk, Scam, Explore, Fight and Trade your way through Glarthford to achieve your goals! Can you save Glarthford in 6 unique storylines? 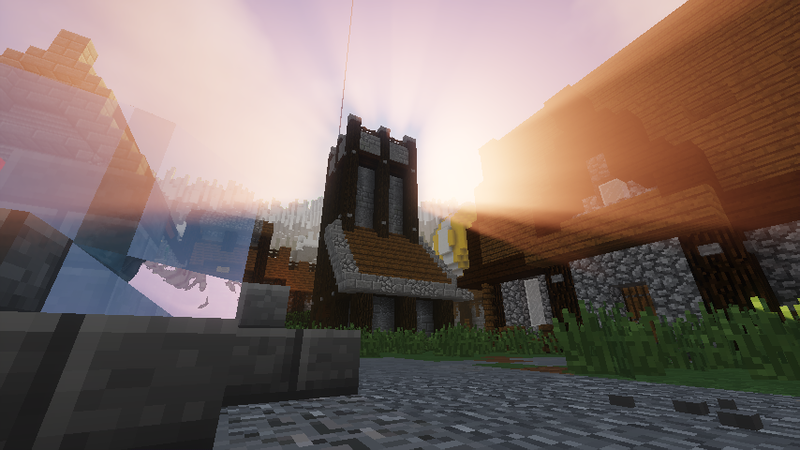 Glarthford is a whole new way to play an adventure map! Talk, Scam and Trade your way to achieve your goals. Save Glarthford from 6 different enemies, and become the hero you always wanted to be! Drag a friend with you through the adventure, if you feel like you need a sidekick! 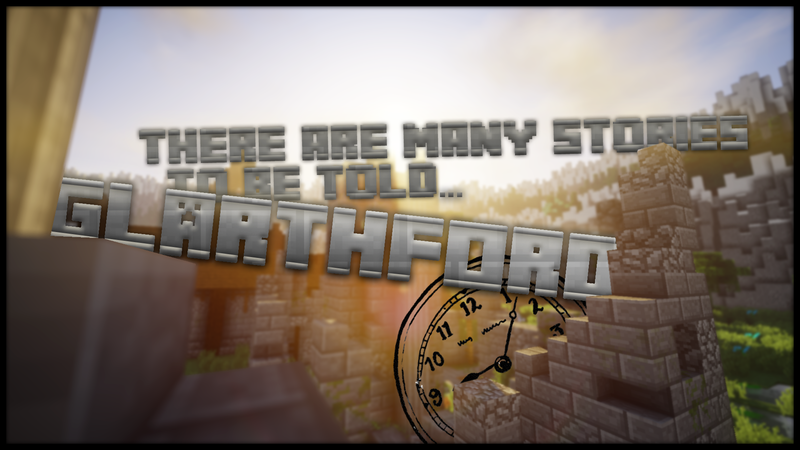 Glarthford contains multiple stories to dive into, and various other features! 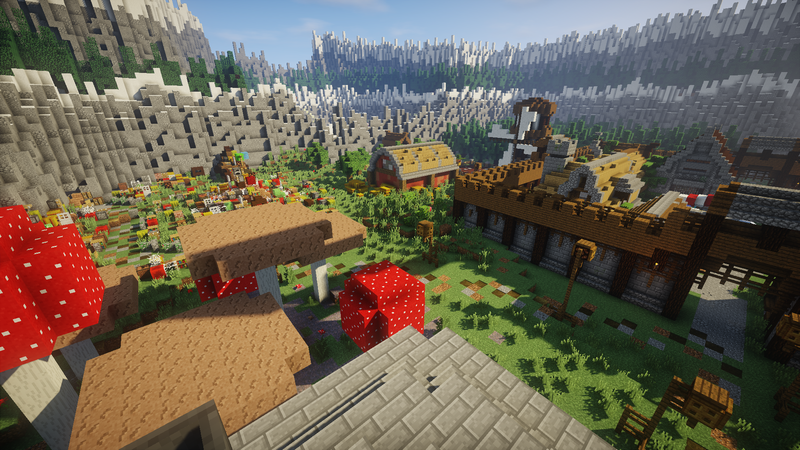 This map has over 60 voice acted characters by a variety of professional voice actors and other map makers (and some of our Team Members)! Glarthford has a total of over 200 lines of voice acting! 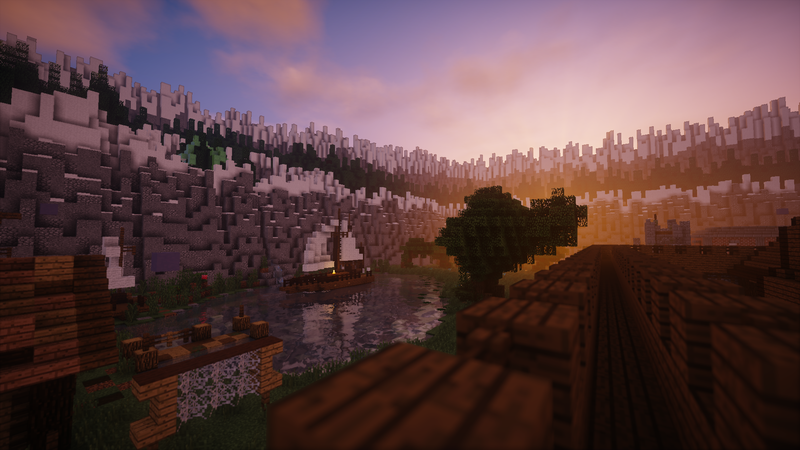 This map has a custom soundtrack, consisting of 10 custom tracks made by TTEXTT, BenTechy66, and Green Greeny to enhance the atmosphere in the world of Glarthford! Glarthford has 70 fully interactive characters, which you can talk to and trade with! Sometimes you can even have longer conversations with them, or trick them into giving you items! Some characters have a sleep cycle and can be found in different places at different times. If you give a character the right item, they might even be able to open new places for you! There are character animations over 1 minute long! In Glarthford there are tons of secrets and easter eggs, so we always recommend players to look for their own way of beating the challenges, that they have been given. 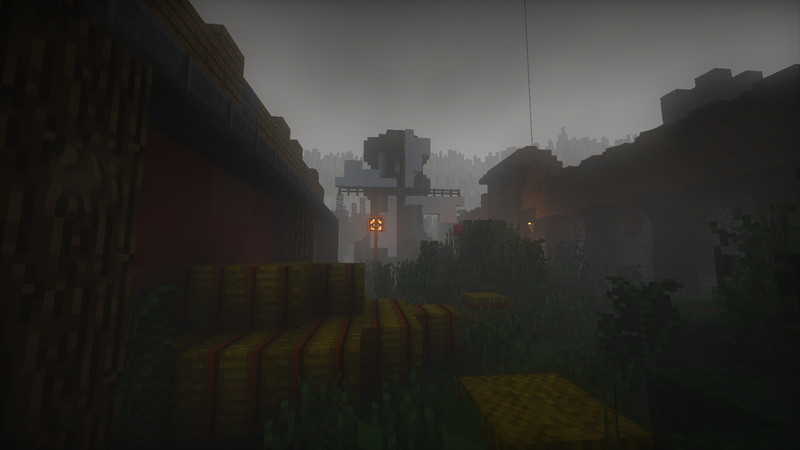 Explore the 25+ different areas of the map, with new hidden secrets in each of them. 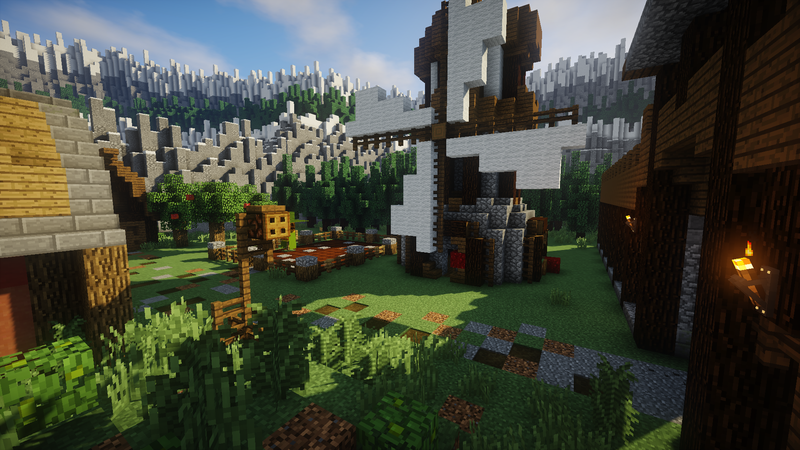 For the adventurers out there, we also added multiple secrets that only the most amazing explorers will find, are you one of them? In Glarthford every storyline finishes up with its own unique boss fight. All bosses have their own unique strengths, weaknesses, and special abilities! Can you find and beat all the bosses? To enhance the experience even further, we chose to make custom models for each and every character in Glarthford, Models for items laying around in Glarthford, and custom textures for items, for you to play around with. 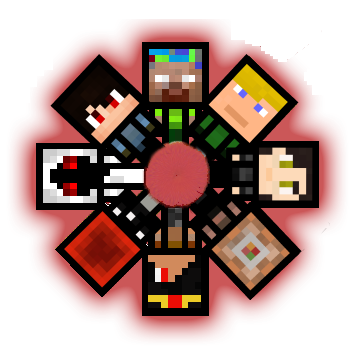 There are 150+ custom textured characters, items, and blocks, for you to find. 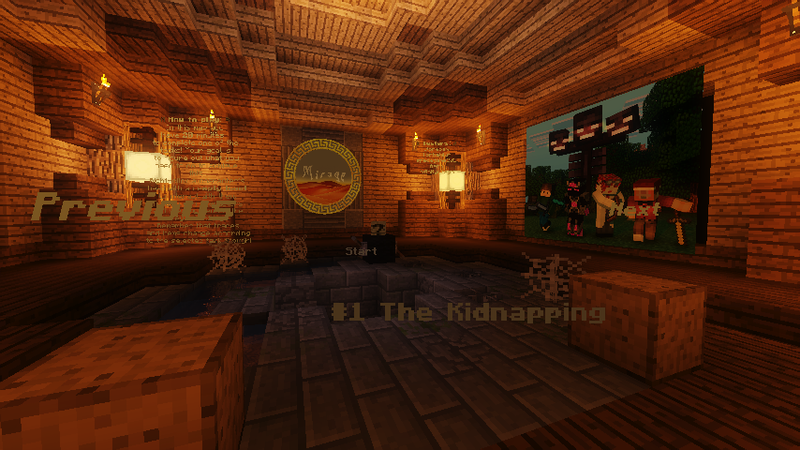 Will you be able to win Glarthford back with the help of these items? We hope so! To further enhance the experience while playing the map, we added a ton of custom ambiance sounds for you to listen to along with the music. 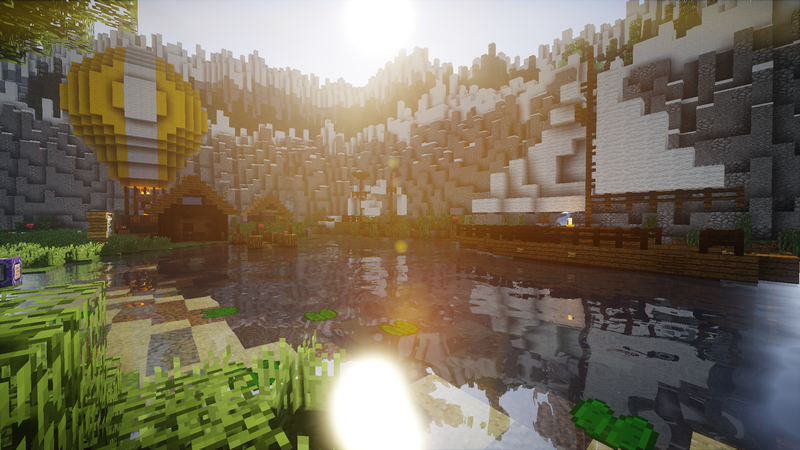 For example, we have custom forest, nether, and even waterfall sounds! Glarthford is the fourth main map in the ford series! In the comment section you can leave a comment about a map, or ask any questions you might have. Please keep them civil; all comments are reviewed before publishing, so they may take some time to appear on the website. 1. Please keep the discussion mature; if your comment is deemed as inappropriate it will not be published. 2. Having a different opinion or negative feedback is fine, but please be respectful while writing it - aim for constructive criticism.